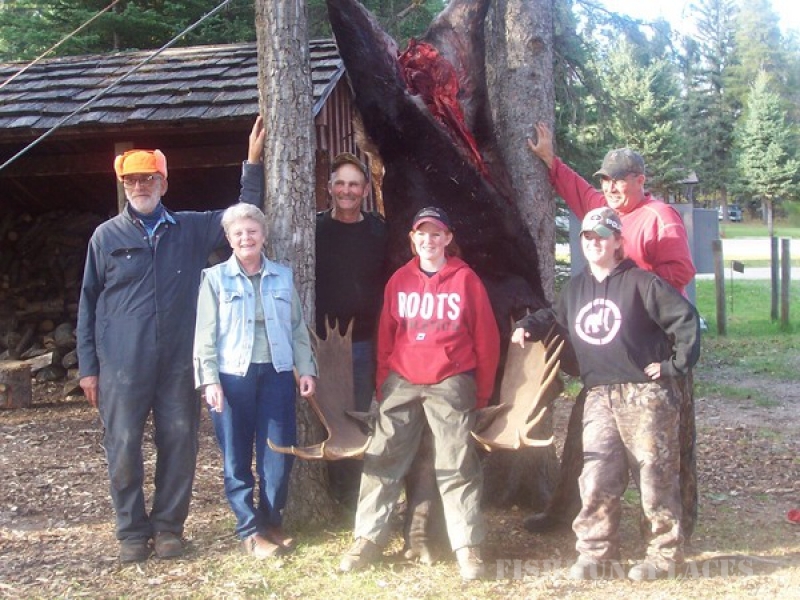 Blue Lakes Resort is found in the "heart" of Duck Mountain Provincial Park. Visitors believe this to be one of the most scenic spots in Manitoba as we are situated between East Blue and West Blue Lake. 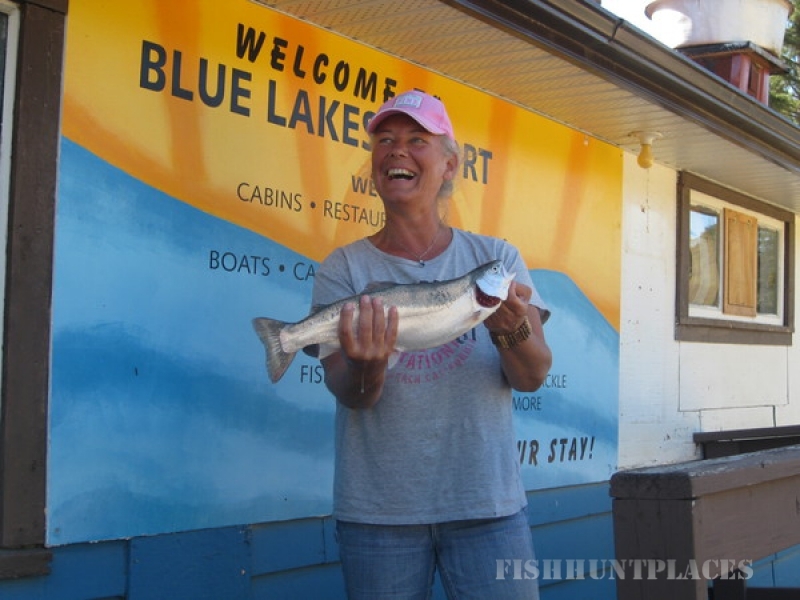 East Blue Lake is considered one of the clearest lakes and has produced record sized Rainbow and Lake Trout while West Blue Lake provides Walleye and Brown Trout fishing. Blue Lakes Resort offers eight rental cabins, each with an extraordinary view of the lake. There is a large sand beach with a wonderful play structure for the kids, a boat launch and a diver's dock to use at your own convenience. Also, at East/West Blue Lake there is a 150 site Provincial Park Campground with approximately 100 daily sites and 50 seasonal sites. Make the short drive to Baldy Mountain and enjoy the incredible view from the multi-level observation tower. At 831 meters it is Manitoba's highest peak. With both East and West Blue Lakes offering hiking, biking and ATV trails, canoe and kayak routes, diving and snorkeling opportunities, excellent fishing, hunting, water sports, bird watching and the chance to see nature at its best, there is definitely something for everyone. 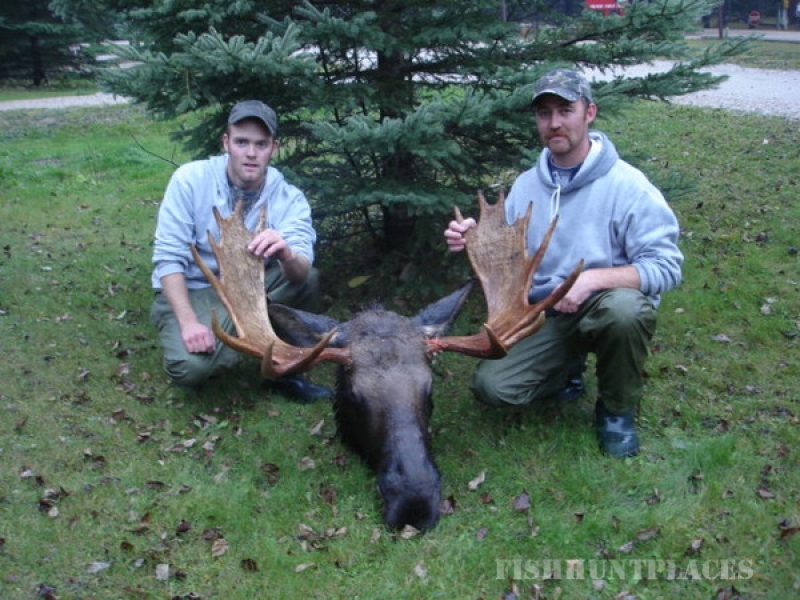 Fishing and Fly Fishing can be enjoyed at both East Blue and West Blue Lakes. 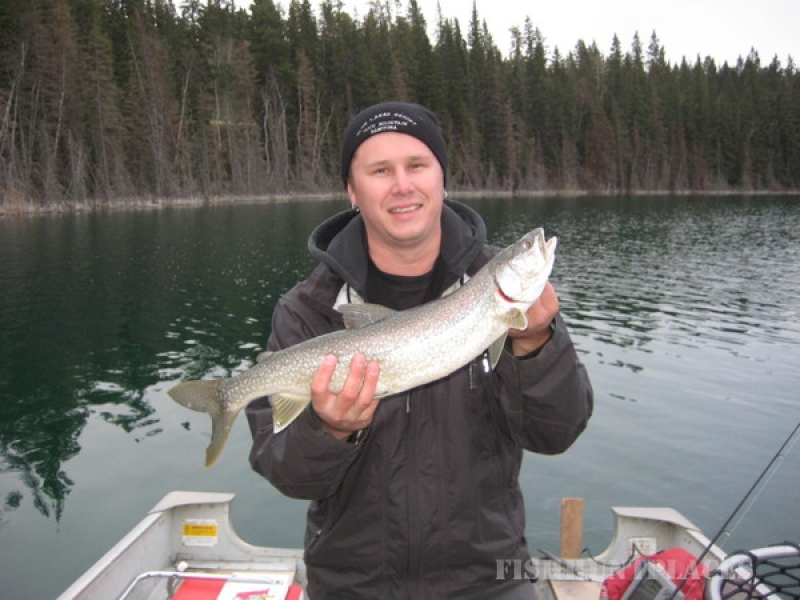 East Blue has produced Manitoba's record Rainbow Trout as well as Splake and Lake Trout. 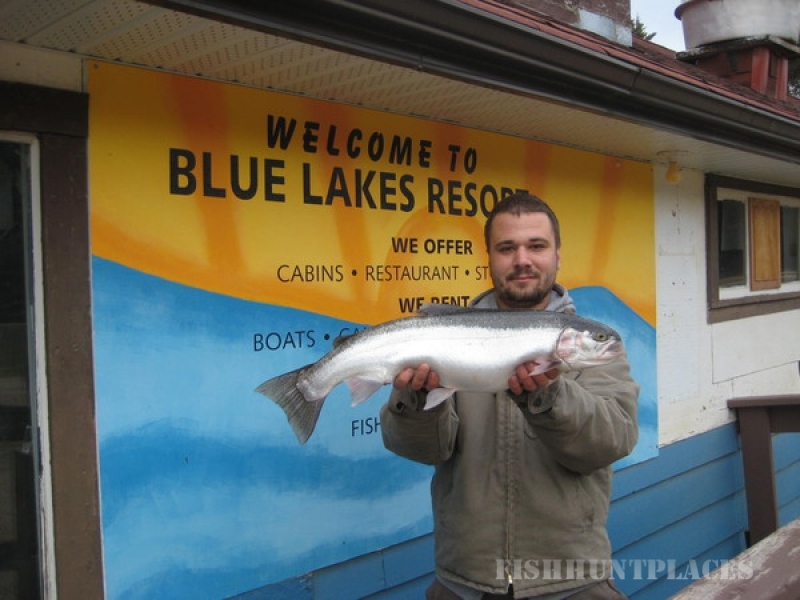 West Blue is host also to Lake Trout, Walleye and Brown Trout. 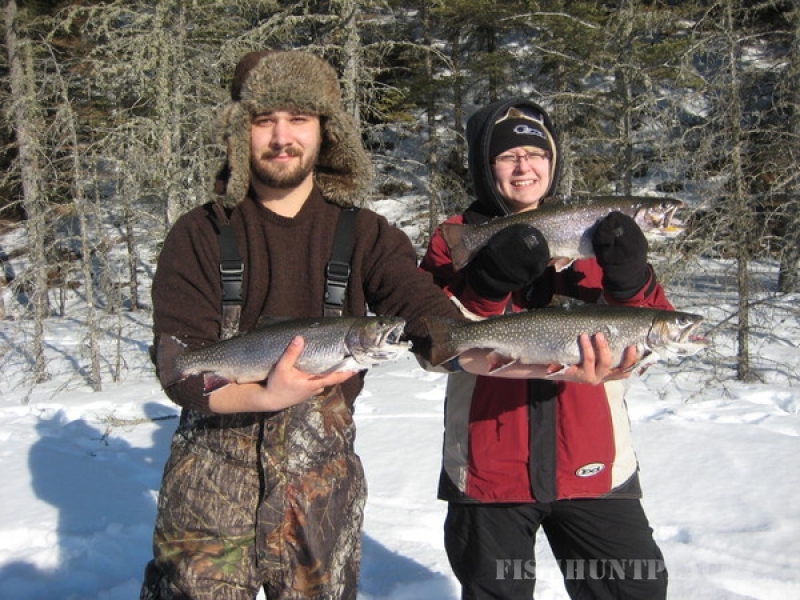 There are also several additional species of fish within an 18 mile/30 km radius of Blue Lakes Resort such as Arctic Char, Perch, Pike, and Small Mouth Bass, which are just waiting to be caught. For the fisherman who wishes to fish in a more reclusive location, take a short ATV trip to George Lake or one of the other nearby outback lakes, where you can enjoy a serene fishing experience. Fishing in the Duck Mountains can be an awesome experience for all ages and levels of expertise. 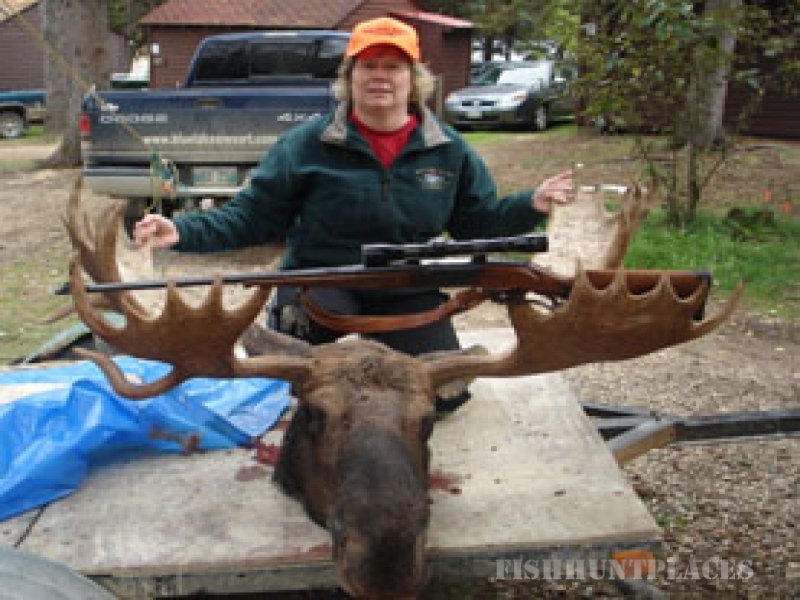 Hunters of the Duck Mountain region (GHA 18) are successful most often. 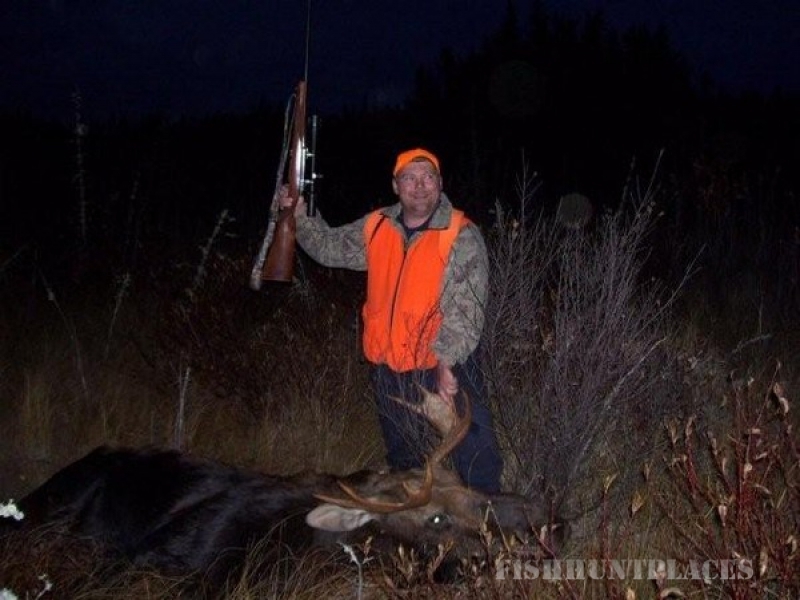 The various choices for hunting make it such a diverse area that any hunter will be satisfied. 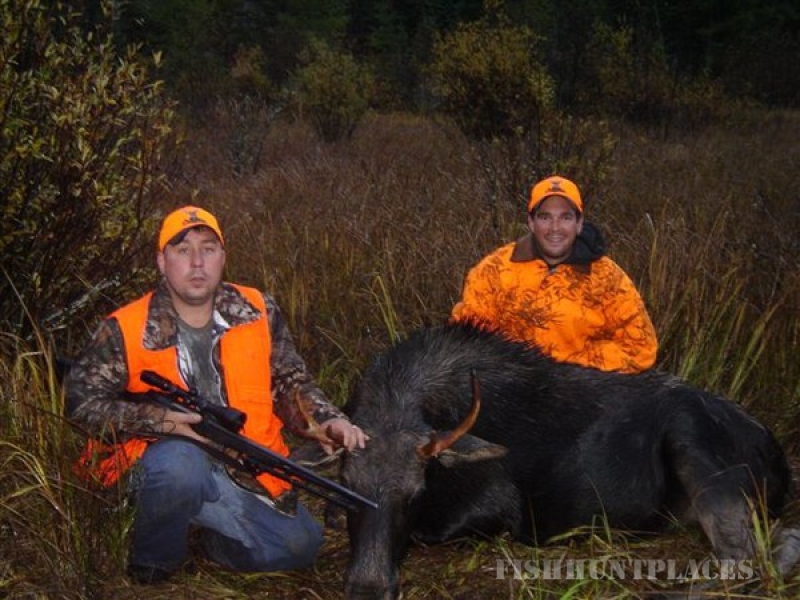 Within this vast region there are opportunities to hunt moose, elk, white tailed deer, bear, partridge and grouse. 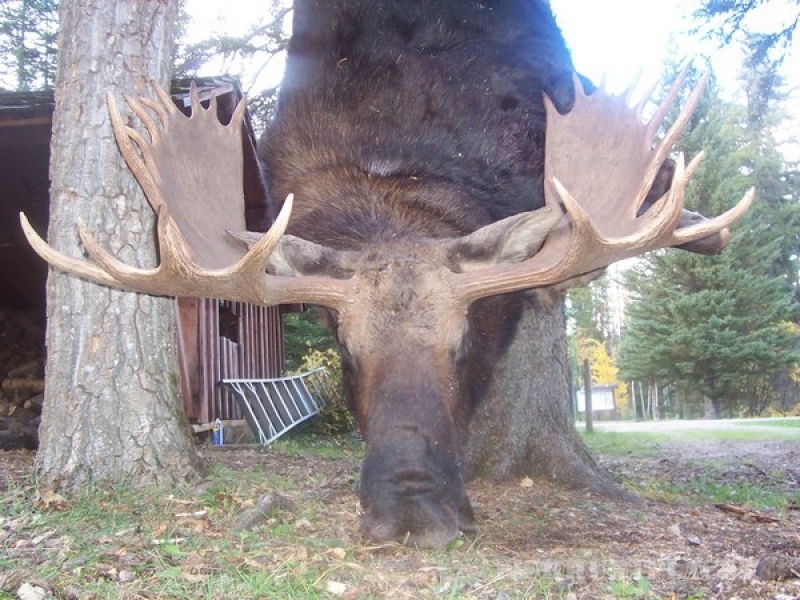 Blue Lakes Resort offers accommodations for hunters and assistance with Big Game retrieval.